If you have a low mortgage rate, it may be easier for you to pay off your loan sooner than scheduled. Add a little extra money here and there, and you’ll hold the official deed in your hand, debt-free before 30 years have passed. The good thing is that your monthly payment will remain the same every month, whereas you might get the occasional raise, making the monthly installment easier to pay. With a lower interest rate at signing, you’ll have lower payments to start off with which means you can either put any extra money you have towards your mortgage or towards other means of retirement. The positive by-product of paying your mortgage off earlier than scheduled is that you’ll be free of that mortgage debt sooner, and this is a big deal to a lot of people. Who really wants to say they have $200,000 in debt? Not many. So the idea of making that last payment in full ahead of time is fully worth the peace of mind that comes with it. So the idea of making that last payment in full ahead of time is fully worth the peace of mind that comes with it. If you manage to pay more than your minimum monthly payment, you can work your way towards reducing the amount of interest over the 30-year period of the loan. During the early years of your loan, only about 10 percent of your monthly payment is going towards the principal balance, whereas the rest is paying off the interest. That means that paying more than the minimum amount will save how much interest you add to the loan. 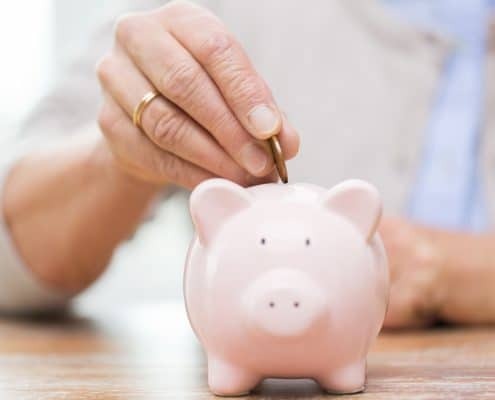 If you have a low-interest rate on your mortgage, you can take the money that you would otherwise be putting into an early mortgage payoff and put it towards your 401(k) or other similar investment options. Keep paying your mortgage payment as scheduled, giving you thirty years to save up extra money in other areas. When you reach 30 years, you can retire happily with a house in your name and extra retirement money to do with whatever you like. Some people don’t know that your mortgage interest is considered a tax deduction. If you prepay on your mortgage, that will take away some of your tax deductions later on down the road. If you are putting extra money into your mortgage payment, you might not be able to afford to invest in other lifestyle options, like vacation or hobbies. 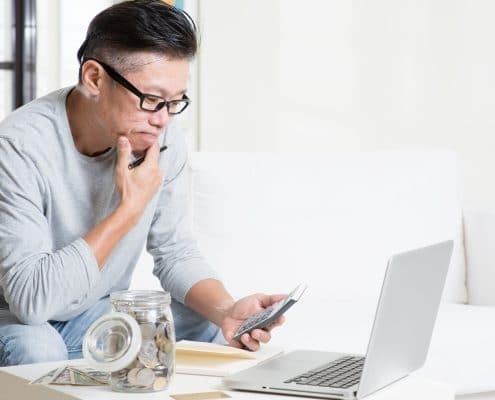 If none of these options matter as much to you as being debt free, then keep reading for the best ways to pay off your mortgage ahead of schedule. 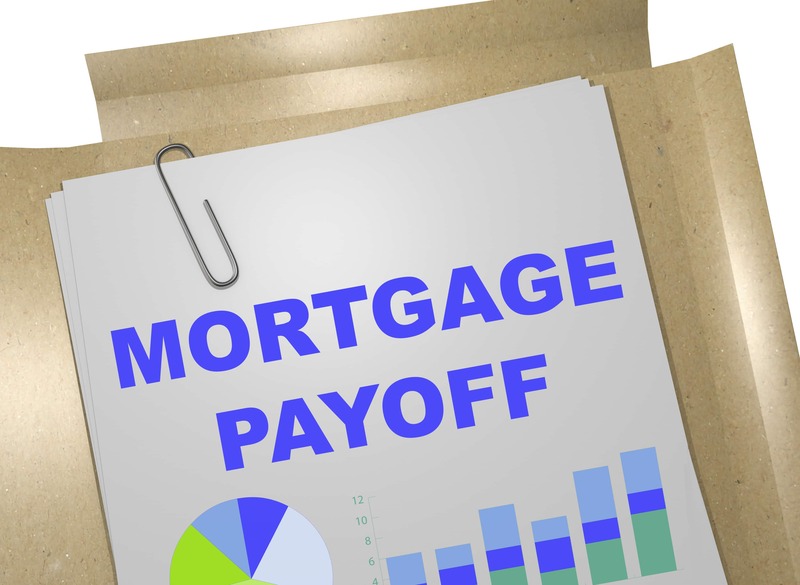 What Are the Different Ways I Can Pay Off My Mortgage Early? If you are making monthly payments, that is 12 payments a year. There are 52 weeks in a year. However, if you were to pay half of your mortgage payment every two weeks, you end up paying 13 full payments instead of twelve, giving you one whole payment extra going towards your mortgage each year. After twelve years of paying 13 payments each, you’ll have paid off an entire year’s worth of your mortgage ahead of schedule. Some people choose to put their IRS tax refund back into their house payments. Another option is to add any yearly bonus you earn to your next monthly payment. If you have any other large sums of money that come to you each year, simply add those funds to your monthly fee to help pay your mortgage off early. 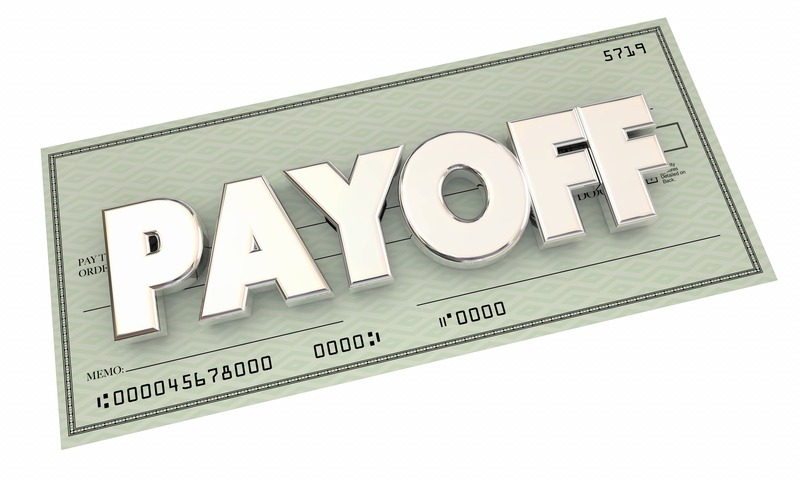 Not everyone gets yearly bonuses, or even any IRS money back each year. If you are one of those people and you still want to pay off your mortgage before the scheduled 30 years, there is another way. You can save where you can and applying it to your monthly payment. If you have money left over right before your next paycheck, add that to your payment. If your budget allows, add $50 each month. It may not be much, but little by little, you’ll see your mortgage shrink so that you will be mortgage free before the scheduled 30 years of your loan. If you can refinance your mortgage, you get the opportunity to change from a 30-year loan to a 15-year loan with a lower interest rate. A few issues with refinancing to a smaller year term means that you’ll have to make higher payments, instead of just adding where you can, and when you can. Added to that, you’ll have extra closing costs, as well. 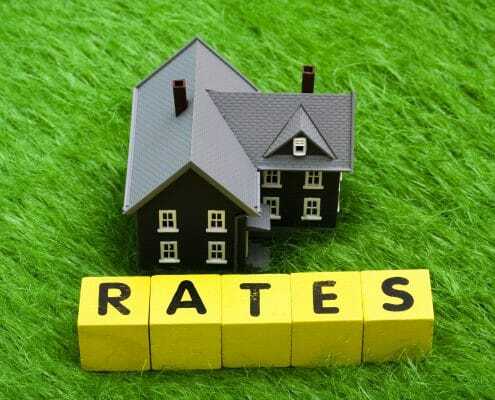 Experts do not recommend that you refinance your loan unless your new interest rate is lower than the old one. If you are or were a teacher, firefighter, police officer, EMT, doctor, nurse, or military service member (active, retired, or veteran), Homes for Heroes wants to thank you for your service. You have committed your life to serving others, and we want to help you by giving you $700 back for every $100,000 you spend on a home when you work with one of our Affiliate Real Estate Specialists or Lending Specialists. Sign up today to meet up with one of our Affiliates in your area.